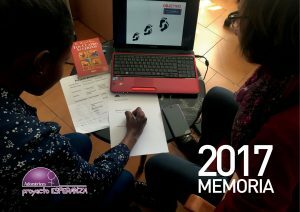 Annual Report « Trata de Mujeres. Derechos Humanos. Proyecto ESPERANZA. The annual report is a publication in which we discuss our experience in intervention, the activities carried out, the achievements and difficulties encountered, the profile of those who directly benefit and their evolution (qualitative and quantitative), as well as the problem of trafficking in women in our society.